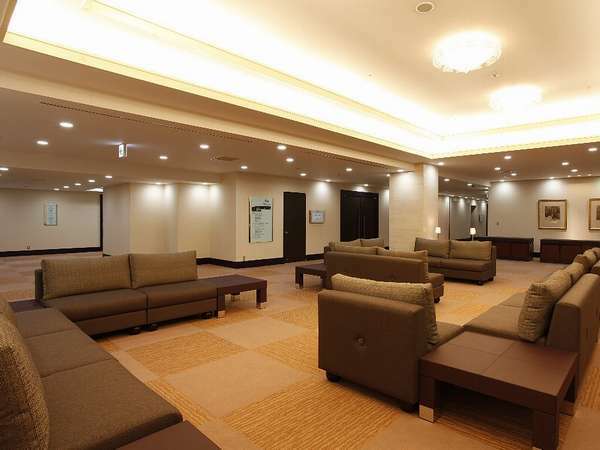 JR Takasaki Station and the front lobby of the hotel are very convenient by direct lift. Banquet halls are available for meetings to suit the party. All rooms are equipped with bath and toilet, TV, high speed internet access. 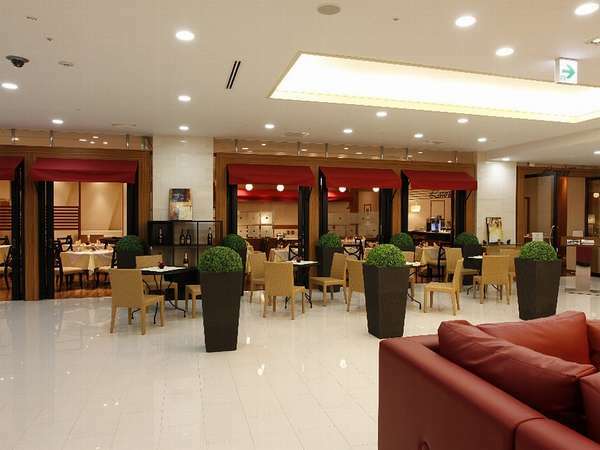 Hotel provides sincerity and hospitality for the comfortable stay. 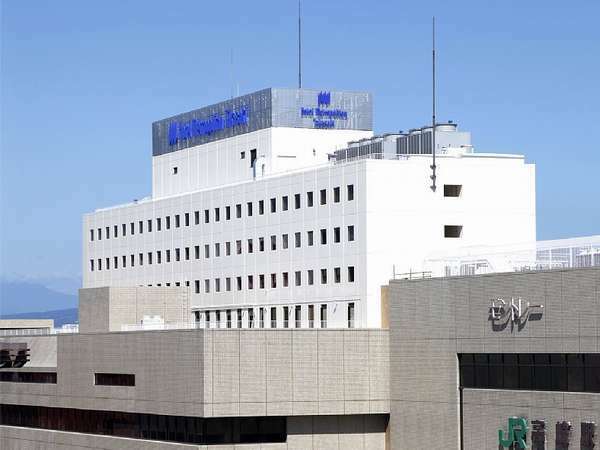 1 minute walk from JR Takasaki Station.